My first job after I graduated high school was at a perfume shop at our local mall. 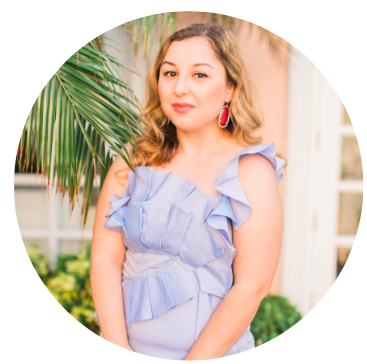 Although I knew nothing about perfume when I first started the job, after some time I quickly realized that the sense of smell is one of the most powerful forms of triggering a memory. That's why I always recommend to people that fragrance can be one of the best gifts to give to someone who's close to you. I always like to do my Christmas shopping early so I can get it out of the way but when it comes to finding a gift for my best friend, it can take forever. What do you give to someone who has everything? A memory. My best friend is obsessed with Katy Perry and has dragged me to countless concerts of hers and even made me watch the Katy Perry movie with her...at least 10 times. Of course, I love my best friend and don't mind doing these things if it makes her happy (okay, like 99% of the time I don't mind haha). As annoying as some of these things were, I have to admit we've developed some great memories through them (such as losing my flip flop during a concert. How is that possible? I don't know either) and it's made our friendship even stronger. 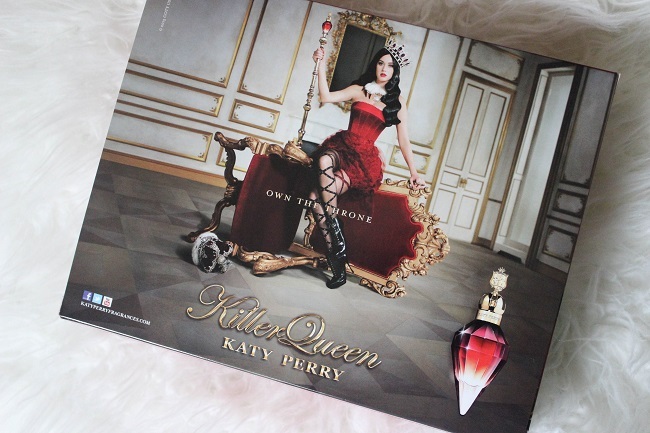 That's why I knew I found the perfect gift for her when I found the Katy Perry Killer Queen Gift Set. 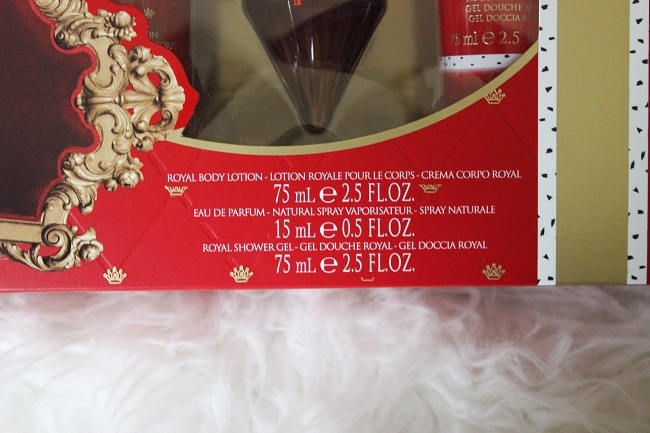 From the pretty shaped bottle that a fashionista like my best friend will love to decorate her vanity with, to the body lotion and body wash that she can take everywhere, COTY fragrance gift sets make Christmas shopping so much easier. 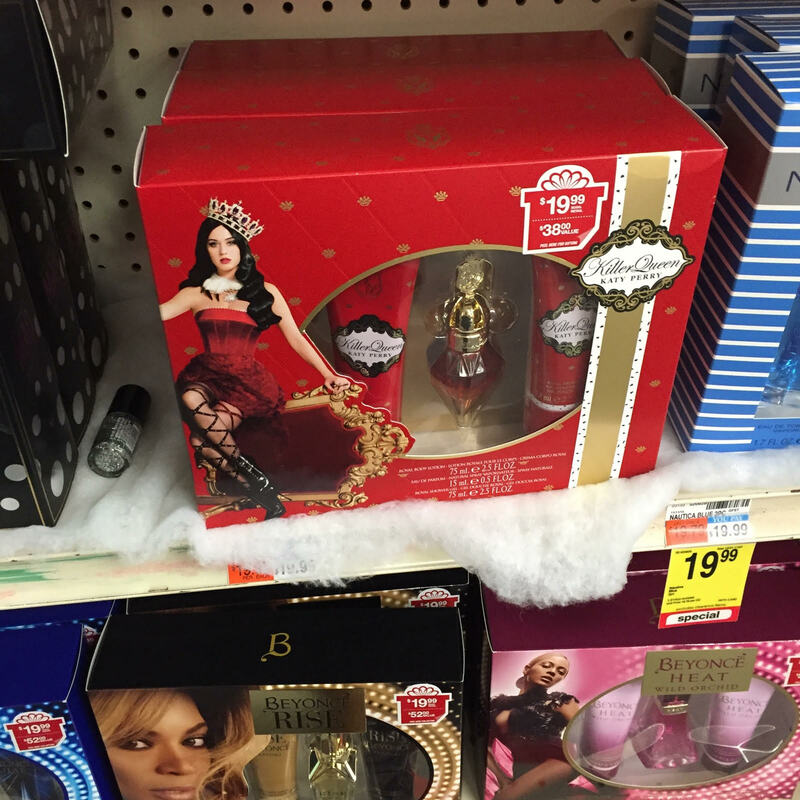 I found the Katy Perry gift set at Wal-Mart but COTY fragrance gift sets are also available in other celebrity and brand name favorites for both men and women. It's a great gift that us college girls can actually afford without breaking the bank, find at places near our college (everyone has a Wal-Mart near their school am I right? ), plus it's actually a meaningful gift. Sounds perfect to me.